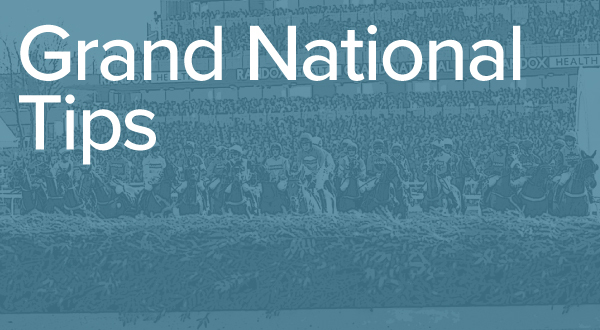 The Grand National has been run at Aintree since 1839, when a horse called Lottery won the inaugural race. The race and indeed the course has changed significantly since it was first run. The race was previously known as the Grand Liverpool Steeplechase. 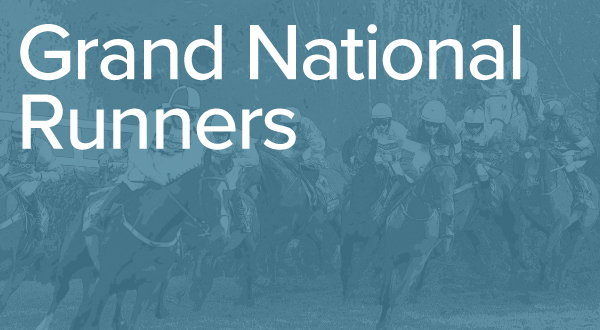 Winning the Grand National has made both horses and trainers alike household names. Red Rum won the race three times in the 1970s and is the only horse to win three times. The story of 1981 winner Aldaniti and his rider Bob Champion was so famous it became a film. Some of the fences, such as Becher’s BrBook, The Chair and the Canal Turn are equally well known. Manifesto won the race in 1897 and 1899 and deserves his spot in Grand National history, he is the only horse to run in the race more eight times. Jenny Pitman was the first woman to train a Grand National winner, capturing the race for the first time with Corbiere in 1983. She repeated the feat 12 years later with Royal Athlete. It is an achievement three women have replicated since, Venetia Williams, Sue Smith and Lucinda Russell triumphing in the last 10 years. Red Marauder was another famous winner of the race in 2001 when only four of the 40 horses completed in testing conditions. The most recent winner was Tiger Roll. The Gigginstown-owned star is set to try to become the first horse since Red Rum to win back-to-back Grand Nationals. 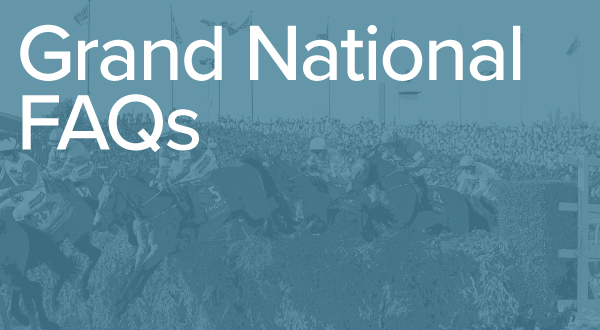 Tickets for the Aintree festival can be found here.